The application of fibre reinforced polymer composites (FRP) can provide enhancement of ductility and strengthening of deficient concrete structures. BBR Contech introduced this technique to NZ in 1994 and has been active in strengthening projects and research and development since that time. BBR Contech has formed an FRP alliance with Sika NZ Ltd and is the applicator for Sika FRP systems including SikaWrap, Sika Carbodur and Sika CarboShear. 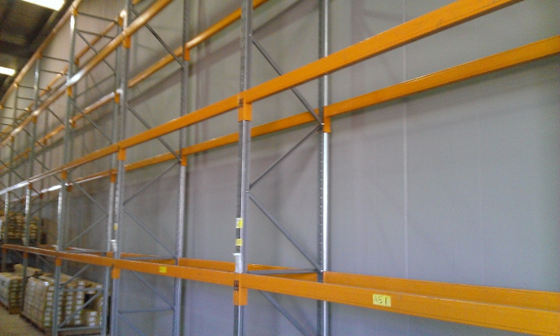 During 2014, Sika also obtained CodeMark certification for the SikaWrap Hex FRP strengthening systems providing additional assurance for use of these products in the NZ market. View the certificate on the MBIE website at the link below. FRP can be applied to beams, columns and walls and elements can be strengthened for confinement, shear, flexure and ductility. A full design and construct service is available. Contact your local BBR Contech or Sika representative. 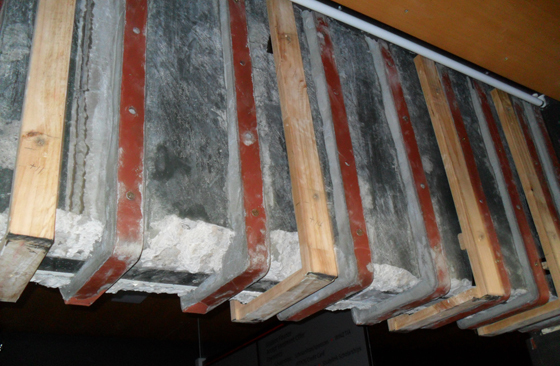 A post earthquake strength assessment by Aurecon identified an area of concern being the out of plane capacity of 8m high 120mm thick, non-ductile mesh reinforced concrete panels that had been damaged in the Canterbury 2010 and 2011 earthquakes.Given the central position of panels as an inter-tenancy wall, replacement was not a practical option and the design solution was to repair any cracks and strengthen with carbon fibre strips applied both sides of the wall. 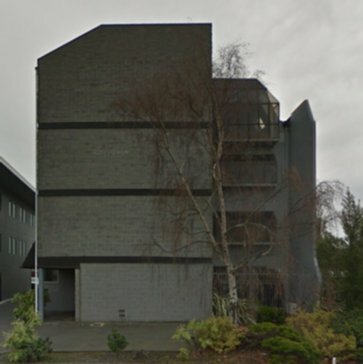 As part of the upgrade and strengthening of an existing 3 level commercial building in Riccarton the designers contemplated options for 34% NBS and 67% NBS which included application of carbon fibre to strengthen the third floor concrete diaphragm.